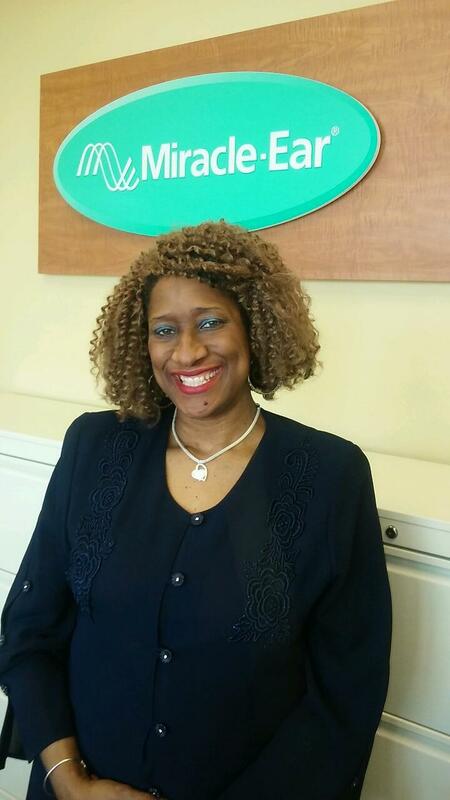 Call 248-397-5303 to schedule your first appointment. If you’re struggling with hearing loss, the experienced hearing care specialists at Miracle-Ear® can offer effective solutions and exceptional care. With our wide selection of quality products, you can find premier hearing aids in Rochester Hills, MI, to fit your active lifestyle. Through hearing aids with GENIUS™ Technology, you will gain outstanding natural sound quality. The Directional Focus and VoiceTarget 360 features will precisely focus on the sounds you want to hear no matter what direction they're in. Despite the high-definition sound features, our hearing aids have a long battery life. With our smartphone app*, you can easily change hearing programs, volume, bass, and treble. The app is free, and no extra hardware is required. Is Hearing Loss Affecting Your Social Life? Are you embarrassed because of your hearing difficulty? Do others complain because you play the television or radio too loud? The hearing care specialists at our hearing aid center understand your concerns and will take the time to answer any questions you have about our products. While hearing loss may make you feel isolated, you’re not alone. About 20% of Americans have some level of the condition. With a hearing aid from Miracle-Ear, you’ll have a modern resource to help you overcome your hearing loss. 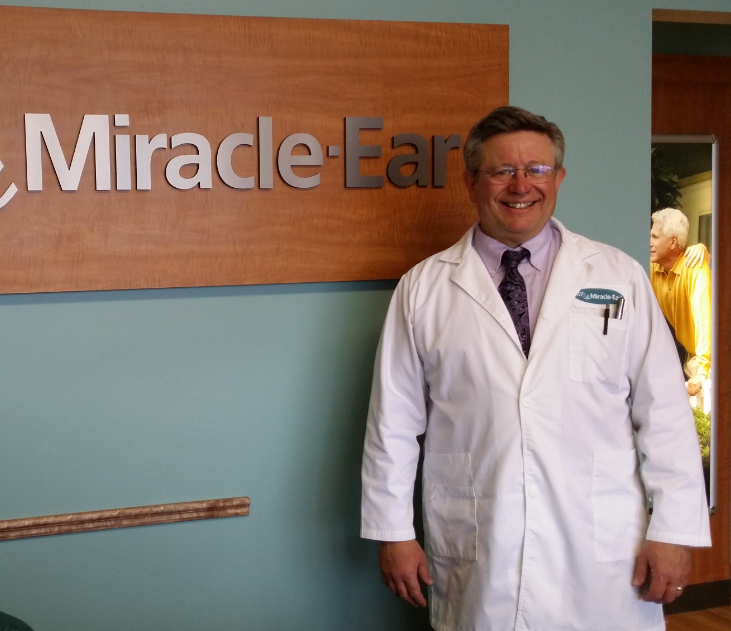 You can easily discover and experience the Miracle-Ear® advantage if you live in Rochester or Rochester Hills. With a free hearing test** and a 30-day, risk-free trial† on all of our products, it’s no surprise that we’re America's most recognized brand of hearing aids. At all of our locations, we provide convenient continuing service, such as repairs and battery replacements. Call to schedule an appointment and learn more about our quality hearing aids today. 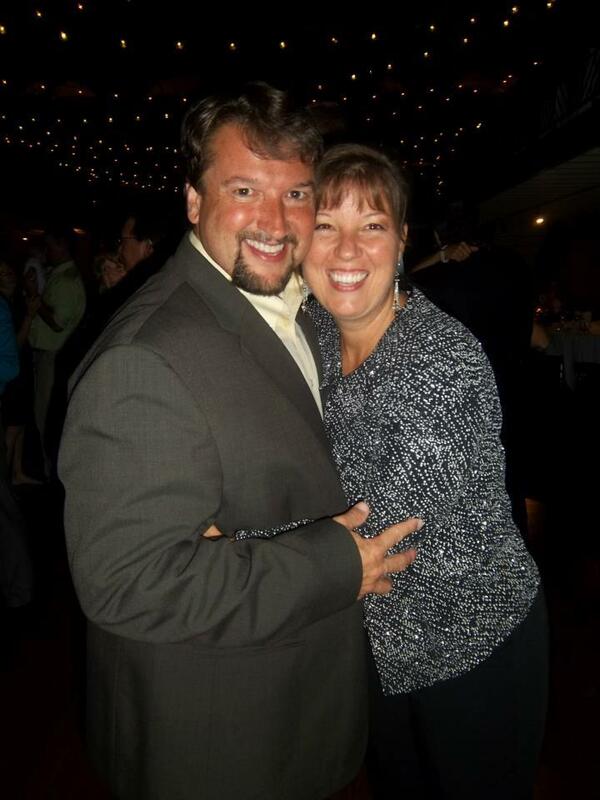 My bride of 26+ years is Michelle. We have adopted 5 children and currently have 2 grandsons We are very active in church and lead a bi-weekly bible study. Hello! My name is Kevin Knickerbocker, and I'm your Hearing Care Specialist in Rochester Hills. Anne and I have been married since 1980, having raised two cherished daughters, and quite a few other creatures. 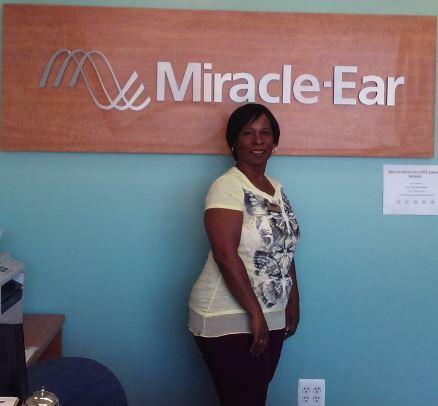 Anne is also a member of the Miracle Ear team. We both serve in our church, and share a love for nature and beautiful music. I have been working for Miracle Ear about a year and love the opportunity and experience to continue to further my training, education and experience with customers is several years strong! My favorite part of the job is educating my patients and having them understand there hearing loss and helping them have better quality of life. I've recently bought a set (which I resisted) of Miracle-Ear Hearing Aids from their Rochester Hills Branch in Michigan. Anna McKerracher, the resident Specialist,has been a boon and a blessing. With gentle yet persistent persuasion she has convinced me that I really needed two aids that could 'Talk' to one another. She has been proved right. With great good humor and patience, Anna is still answering any problems I encounter, and indication of her devotion to her customers,and her personal commitment to her job. She's really one in a million,..Keep Her! 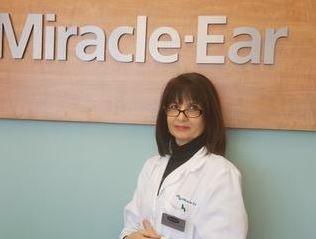 I am an old client of Miracle Ear and over the years have dealt with several professionals of that organization. Recently I was served by Anna ** for the first time when I went there for my annual check-up... The experience was phenomenal; the service was exceptional. I could write volumes. However, because of space and time constraints, I will simply state that Anna she possesses three powerful qualities, or to put it succinctly, the three C's: care, consideration, and critical motivation to do the best for her client. I have enthusiastically assigned her a five star rating. If further information is needed, I can be reached at ** (no phone call please). I also have hearing aids and I'm well pleased with Jeffery's help. He is very professional in all that he does. Jeffery Spring has made such a difference in my being able to hear and understand when people are speaking to me. Before he worked on my hearing aids I could not hear my pastor at or people around the table.Thank you so much, Jeffery. Arlene and Deidre are friendly, accommodating and professional. This letter is in reference to a very special employee of the Miracle Ear organization, Anna McKerracher, who went out of her way to help our daughter, Kristina, with identifying the corrective measures for Kristina's permanent hearing loss with her left ear. Kristina lost complete hearing from a very serious bacterial infection (MSSA, SEPSIS) in which an antibiotic was used during emergency surgery that did not have an FDA warning for hearing loss, only vision loss. Kristin could have lost both total vision and hearing. There are still special people in this world that care for others and will go out of their way to help someone with a serious illness or physical impairment, in this case Kristina's permanent hearing loss. We can't thank Anna, Regina Bennett and Paul Beauch enough for their help and for representing the Miracle Ear Foundation, in the most caring and professional manner. On January 31, 2019, I had an appt. with the representative at Miracle-Ear, in Rochester. After having an interview and testing for possible hearing loss with Mrs. McKerracher I was very impressed. I had plans on going to see two different hearing professionals. Now I am not going to another hearing company. Due to Anna giving me a very good sense of confidence. She did that by giving me understanding, caring, and trust. A real professional. I was in sales for 32 years. I know a good person and a very good professional when I see one. Because it is closer to my home, I stopped at the Rochester Hills Office to inquire about shifting records from another Miracle Ear Office. Bothe Anna and Regina were friendly and welcoming. We scheduled my annual hearing test after Anna reviewed my records . After the test, we discussed the features of newer aid models and I decided to replace my older, out of warranty aids. Anna was patient and helpful throughout the process, explaining model differences and answering all my questions which included a call to tech service for a very technical question. She has made every possible effort to assure that I am satisfied with my selection.